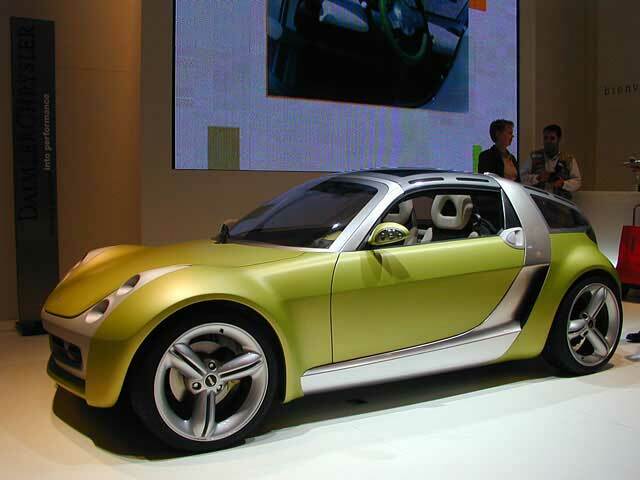 58th International Frankfurt Motor Show in Frankfurt. 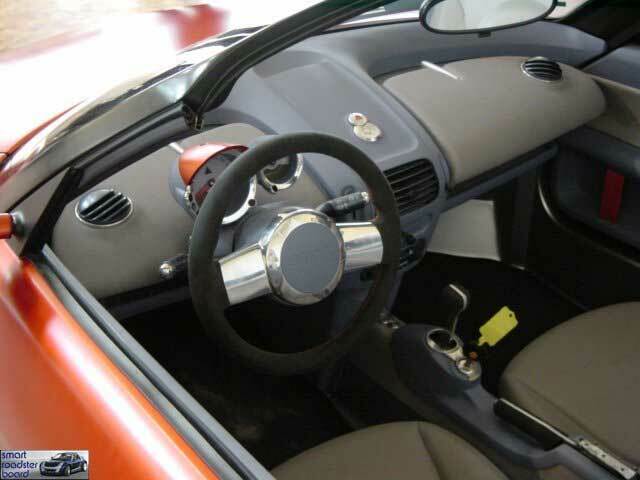 The main features of the exterior included: 17-inch light alloy wheels in a spoke design, red matt paint-work and indicators integrated into the door mirrors. 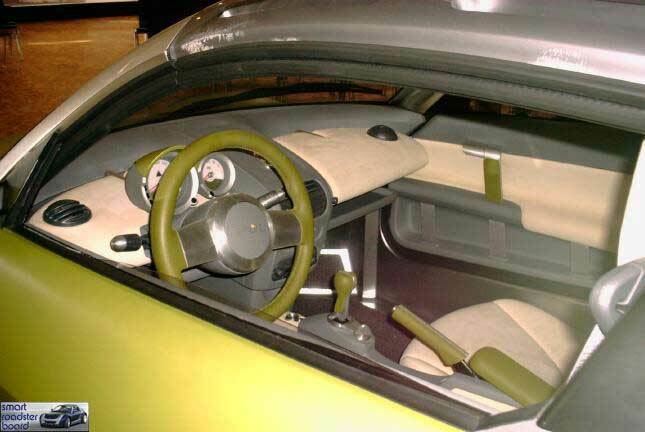 The elements in the interior are kept deliberately metallic, cool and technical. 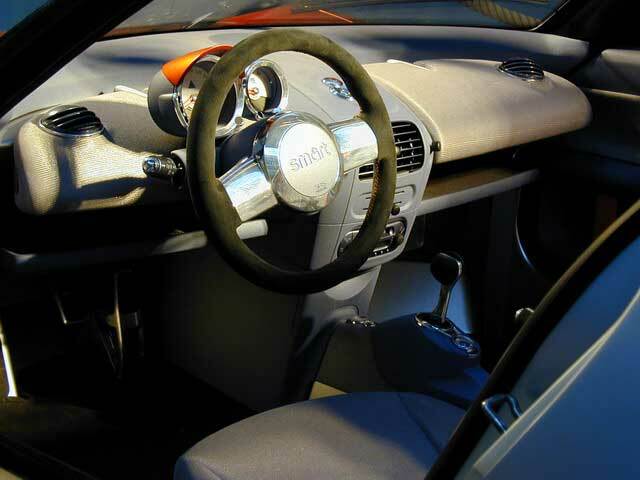 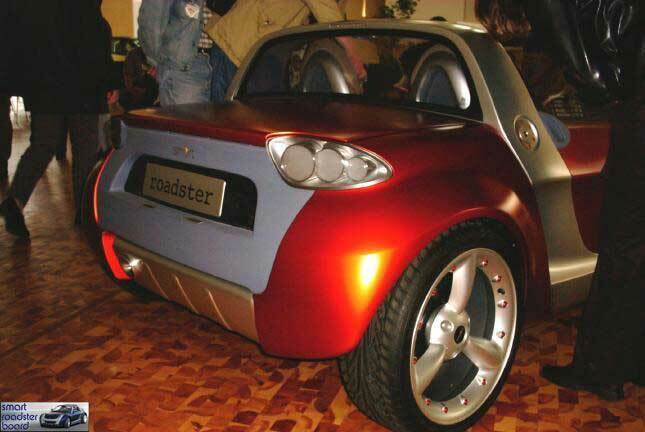 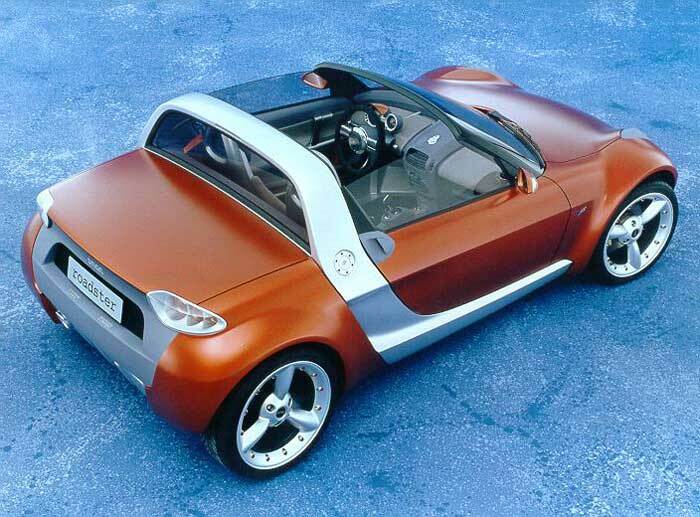 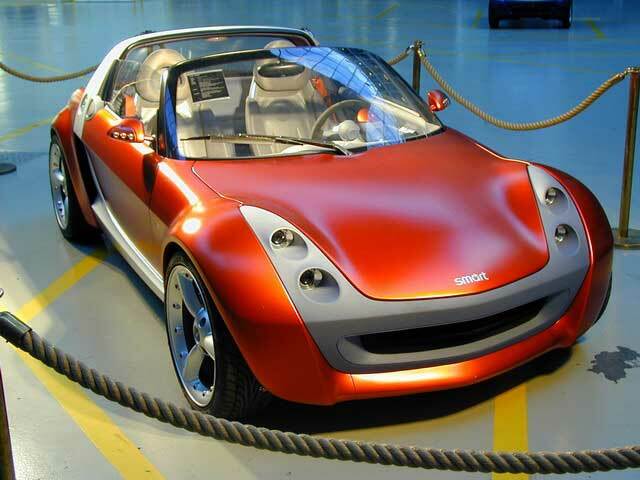 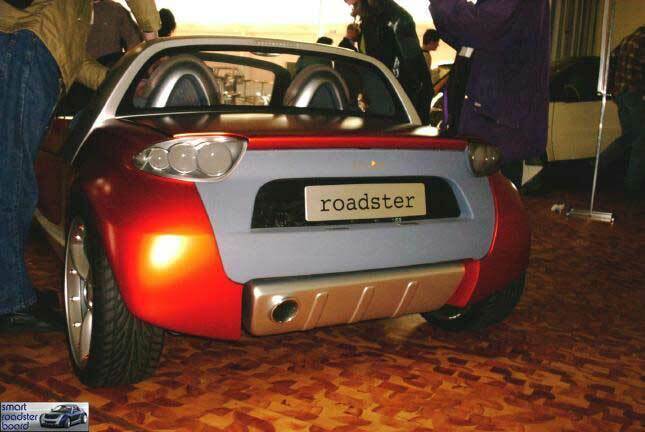 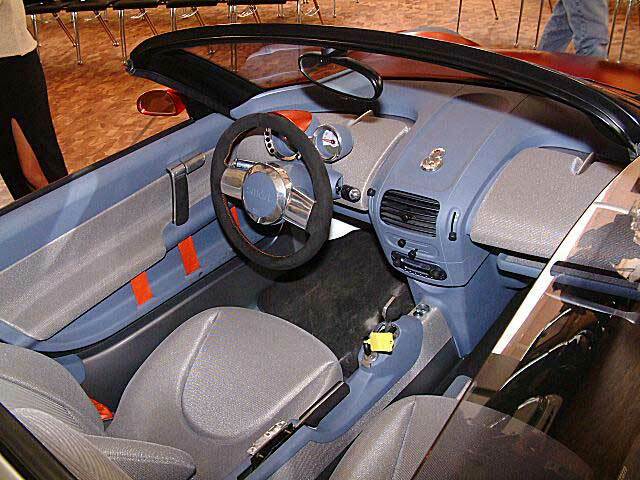 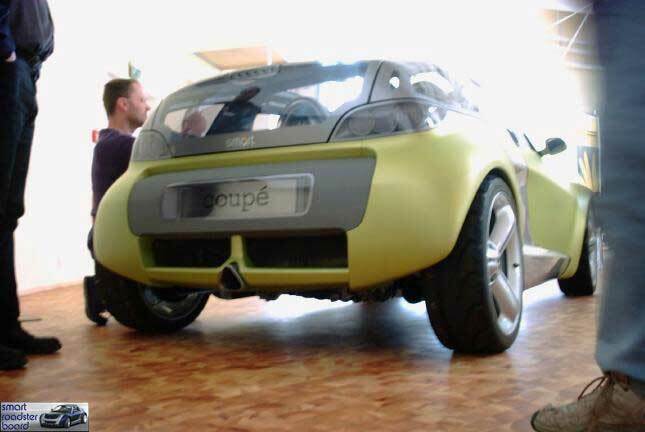 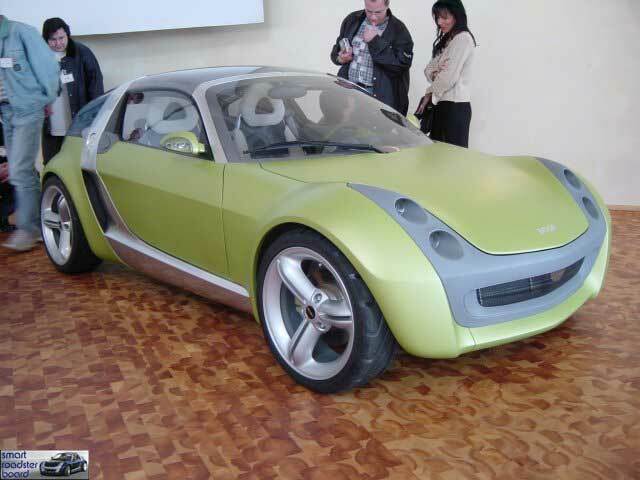 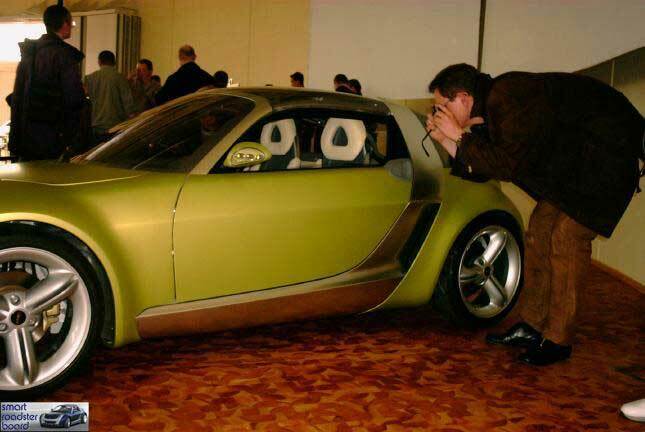 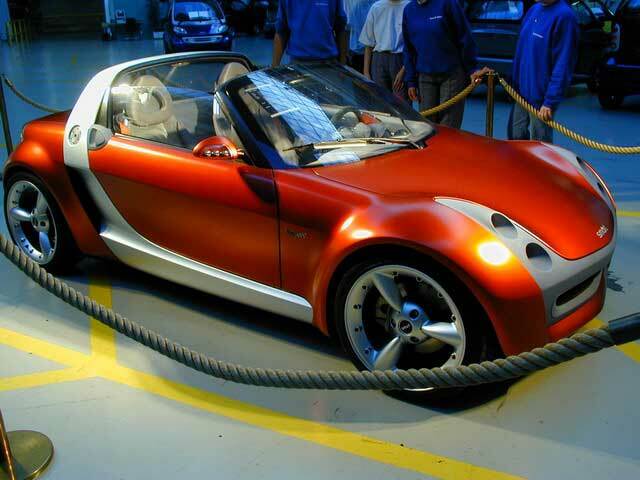 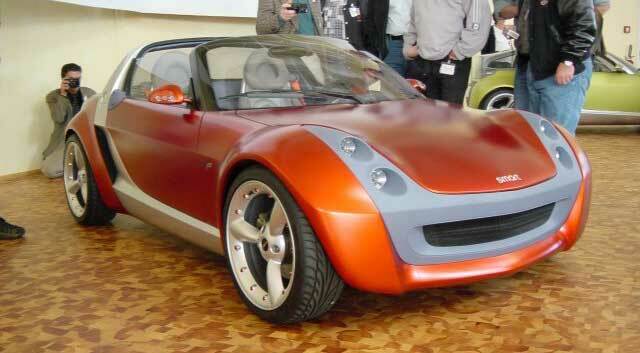 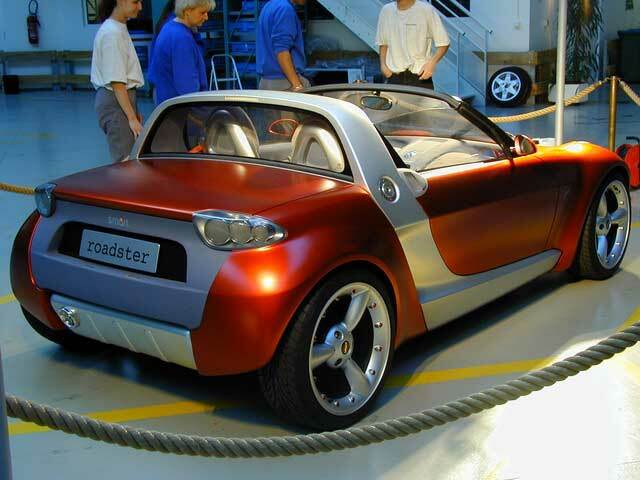 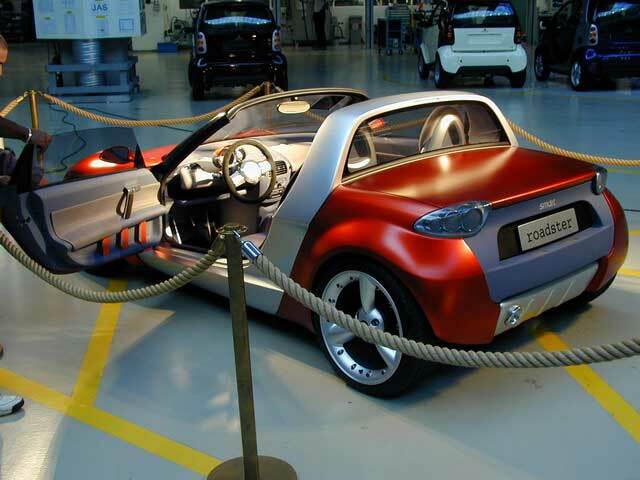 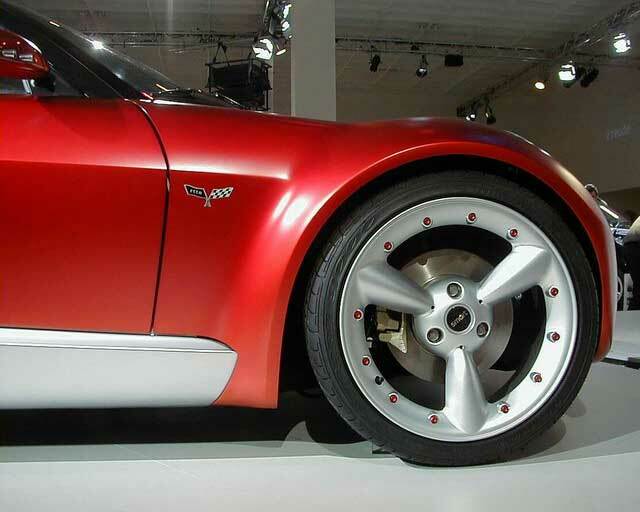 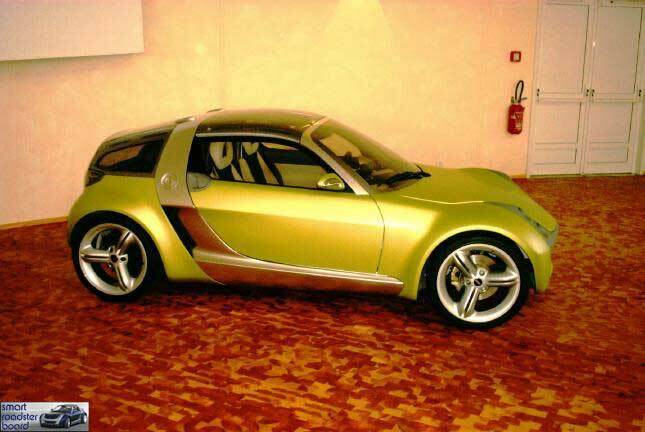 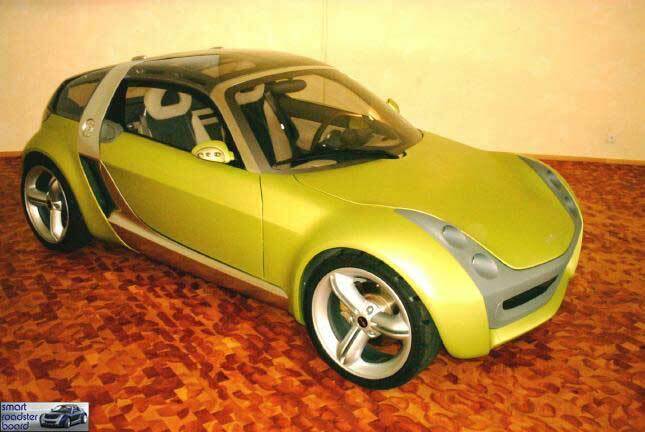 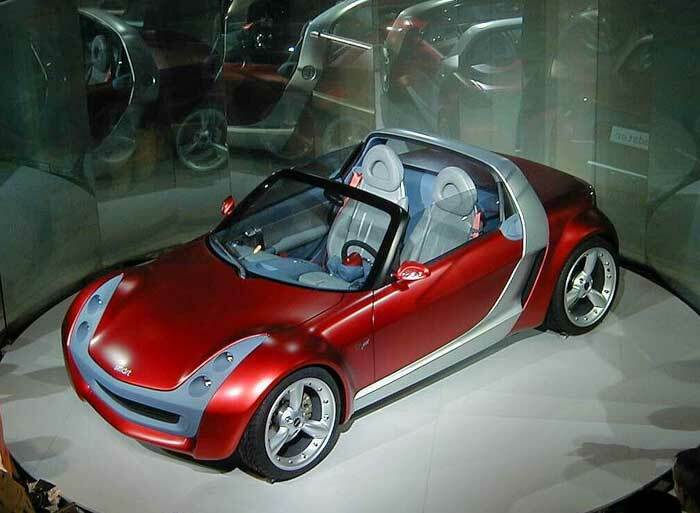 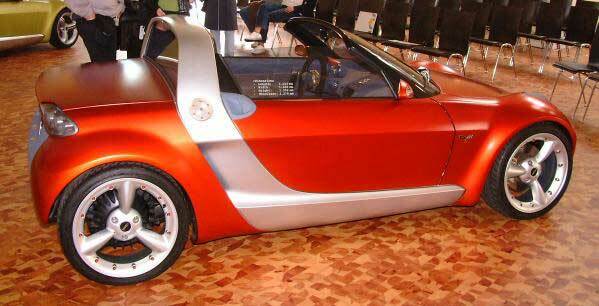 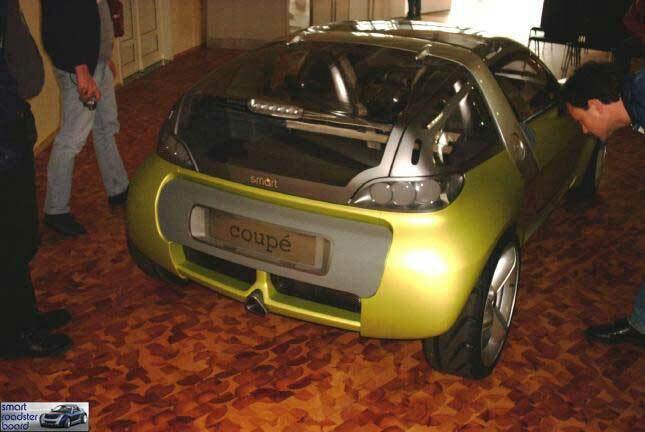 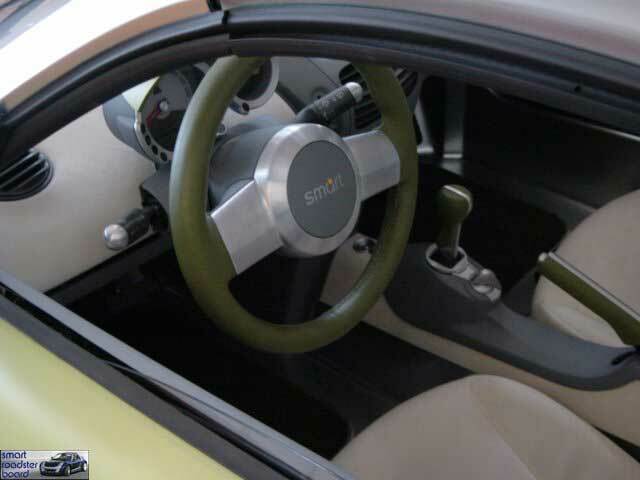 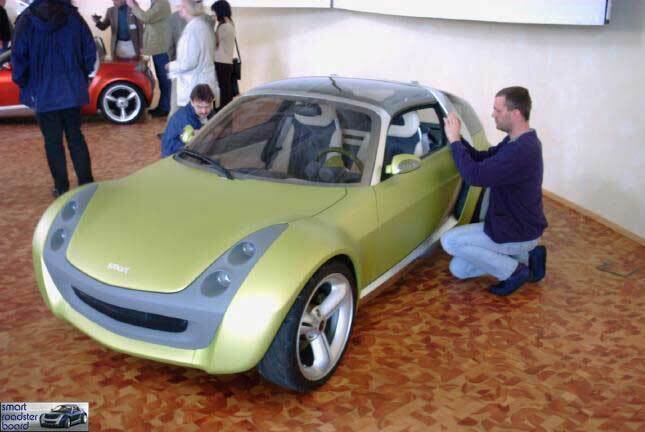 Like the city-coupé, the smart roadster study is also fitted with a SUPREX turbo engine with a capacity of 600 cubic centimeters, although its maximum speed is not electronically limited. 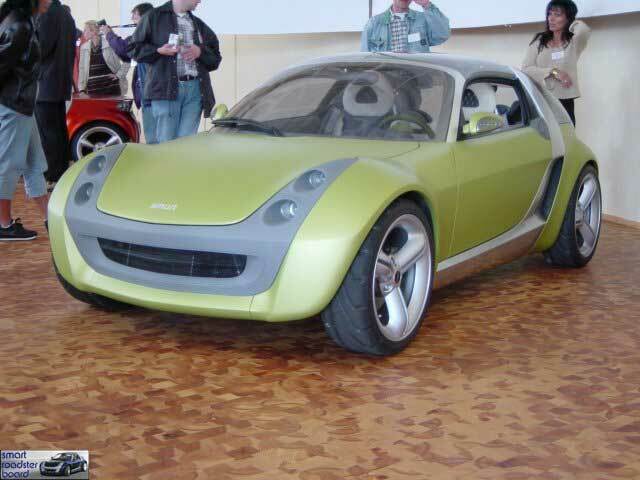 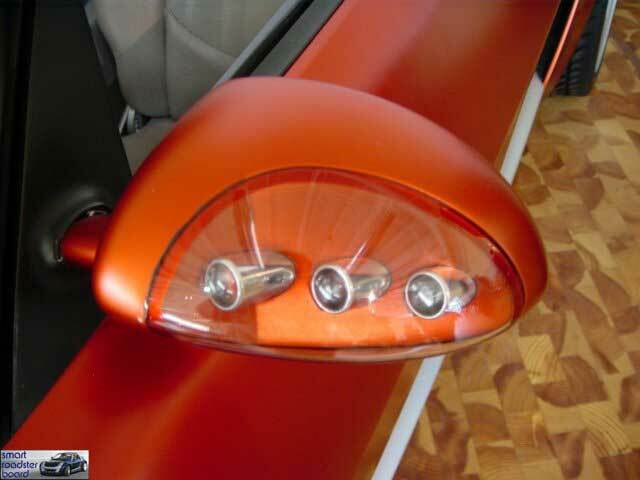 The chassis features a modified front axle design.